Alpha Delta Pi is searching for project team members. Boutique Greek is Our New Preferred Vendor! 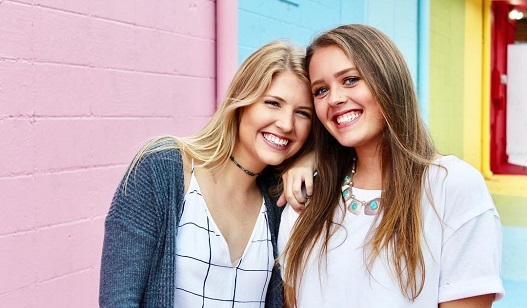 Shop Boutique Greek for all things ADPi! During Grand Convention, Alpha Delta Pi honored our chapters. Alpha Delta Pi Sorority is pleased to announce that 14 chapters received the Maxine Blake Golden Lion Award. Alpha Delta Pi Installs 155th Active Chapter at UC Riverside. The Alpha Delta Pi Foundation is excited to announce our 2015-2016 scholarship recipients. Beta Psi Chapter at the University of Kentucky hosted country music star Deana Carter for a packed, private concert at their chapter home on campus, Thursday, March 31st.